Market Leading Technology and Good Old Fashioned Customer Service. At APlus, our customers are our top priority. Our customers notice the difference and their reviews show it. As much as we pride ourselves on our state of the art technology, there is no question that we glean more satisfaction in knowing that we have made our clients' processes better and that they trust us implicitly to have their best interests at heart. 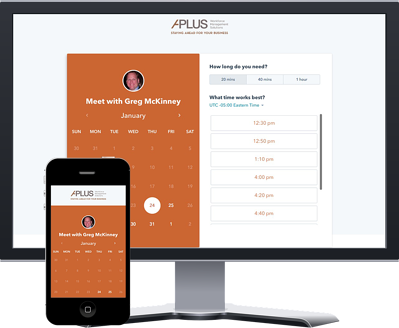 APlus’s software is an awesome Payroll system. It will do anything you could possibly want… and if it can’t then APlus’s support staff will do the rest. Robyn is a peach and their service is first class. APlus Payroll has allowed Mama Jean’s to streamline our payroll and HR needs as we grow, with efficiency and ease. The staff is always available, knowledgeable, helpful and friendly. I appreciate the beneficial impact of APlus Payroll on our business, every day! When we switched to APlus Payroll it significantly decreased our administrative duties. The technology they use was the biggest selling point to us, but it turns out their customer service is even better. 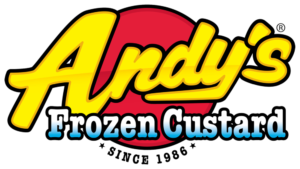 From the moment we engaged them they have exceeded our expectations. We are a large company with an immensely complicated payroll which brings with it a whole set of challenges. Since partnering with APlus, we have experienced mostly “above and beyond” levels of customer service each day. On several occasions I have e-mailed Brian late at night with a report request, only to have it waiting for me before the workday begins the next day. They are truly an invaluable partner in our continued growth and success.